This DEWALT DWS7085 Miter-Saw LED Work Light System is on sale for just $34.99 (originally $102.98). 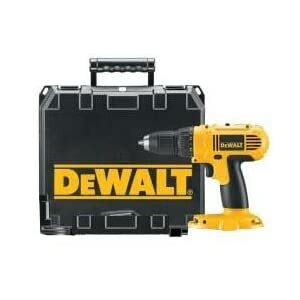 And this Dewalt drill is $55.88, down from $149.95! 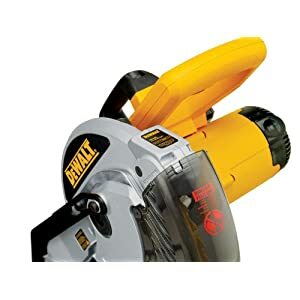 See more Dewalt tools 50% off or more here . . .